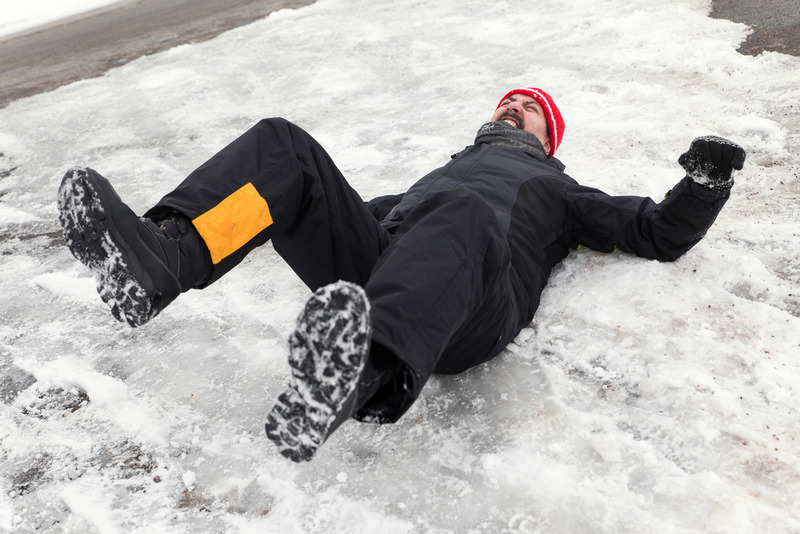 What can you get from a slip and fall lawsuit? 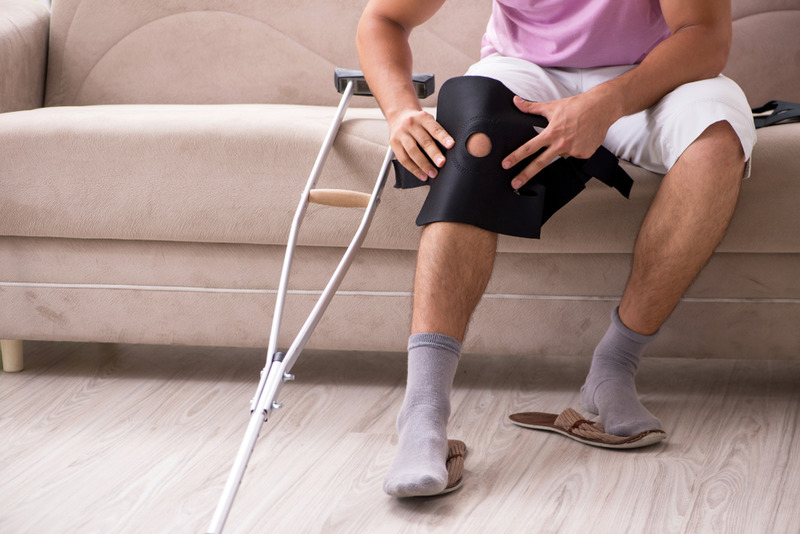 Injury and accidents can leave you out of pocket, both in terms of paying bills that are a result of your injury, and having to take time off work in order to recover. 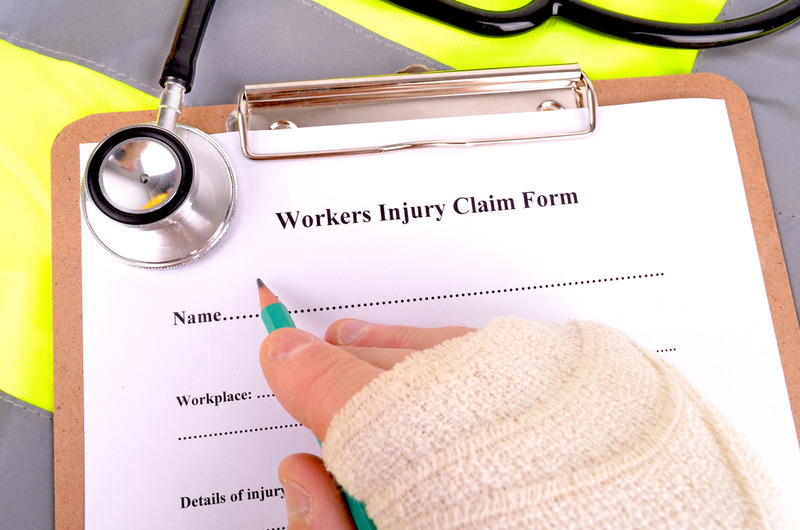 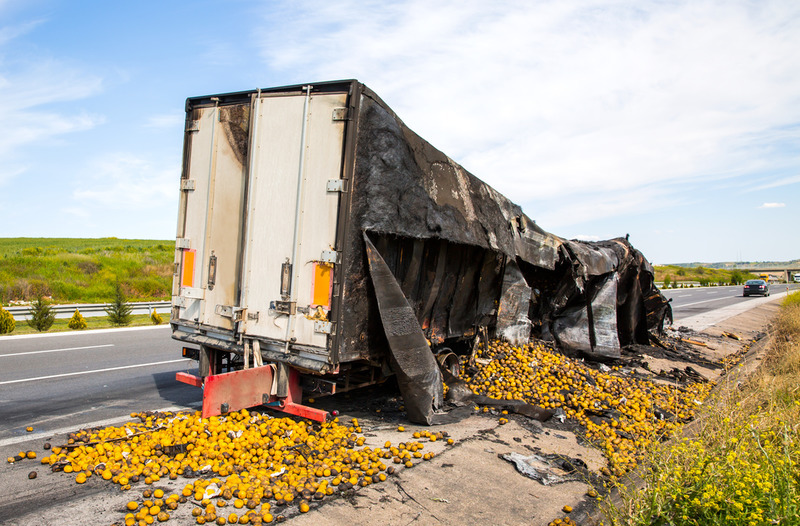 Time spent recovering from injuries costs the US around $62 billion each year, and work-related injuries take up the most of it….